When you're carrying a concealed weapon, there are things that you just don't do. When you’re carrying a concealed weapon, there are things that you just don’t do. They may vary from person to person, depending on who you ask, but there are some cardinal sins that you shouldn’t commit. 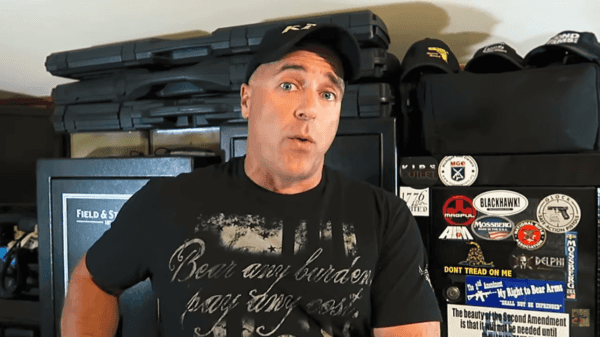 “TheFireArmGuy” weighs in with his top five “don’ts” of concealed carry. He was inspired to share his top tips after reading an article on the internet. This isn’t the be-all and end-all list of don’ts for anyone that wants to carry their firearm in public but they are essential tips that everyone from novices to experts with decades worth of firearm experience should consider at some point. 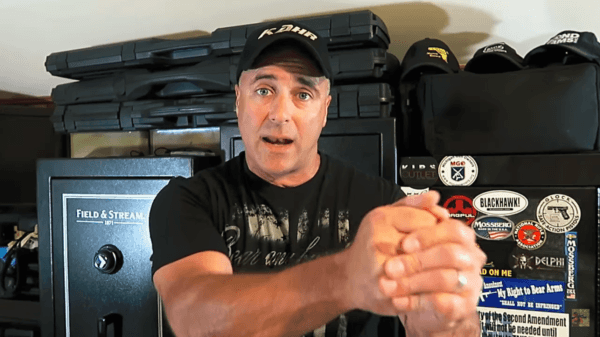 There’s a lot of responsibility that comes along with owning and using a firearm so these tips are extremely important. First, he mentions that if you’re going to conceal carry, then you need to make sure you’re not printing. You absolutely need to always conceal your weapon so that it is completely hidden. This even goes as far as making sure that you’re not wearing a thin t-shirt that makes it obvious that you’re concealed carrying. The reason for this is because if someone sees your firearm in its holster, it’s possible that they could catch you by surprise and take it. At that point, you have limited options unless you happen to have a backup firearm on you. In addition, it is illegal in many states to not conceal your weapon when you have a concealed carry permit, so there are absolutely no benefits to printing. Second, he mentions that you must make sure that you’ve practiced using your firearm in practical ways. Don’t just practice at a shooting range. When you take your weapon to a shooting range, you’re able to practice how to use its various features, however, most of that practice might not necessarily be helpful for when you need to use your weapon outside the range. You need to practice using your firearm in ways that will prepare you for real-life scenarios where you might need to defend yourself. For example, you may want to practice using your firearm while hiding behind a wall. You also need to be prepared to make quick decisions when using your firearm for self-defense. It is essential that you feel completely comfortable with your weapon when before using it in a real-life situation. Those are the first two sins of concealed carry. Watch the video to see the other three reasons as they could potentially save your life. If you’re thinking about getting your concealed carry license, consider these points before purchasing your first gun. If you’re a more experienced shooter, this video may help you reconsider your current practices.